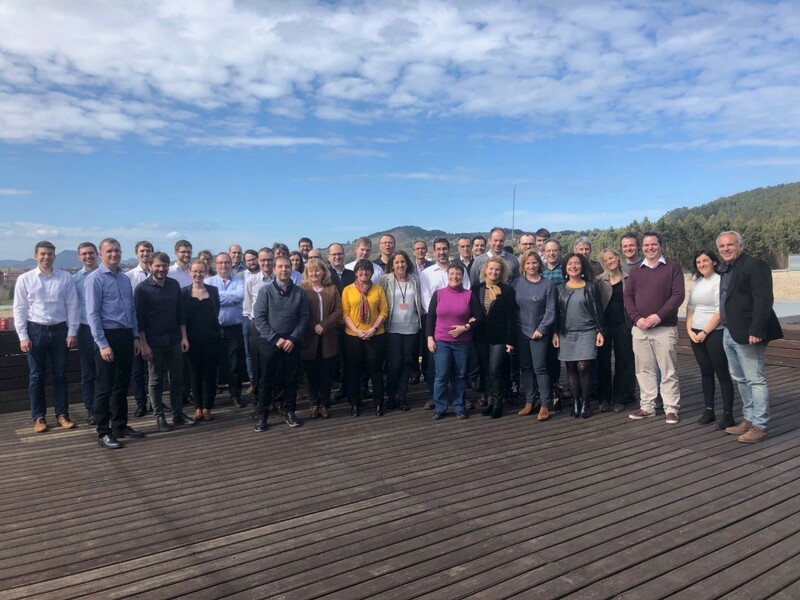 The OASIS project (Open Access Single entry point for scale-up of Innovative Smart lightweight composite materials and components) funded by the European Commission within its Horizon 2020 programme has officially kicked off! 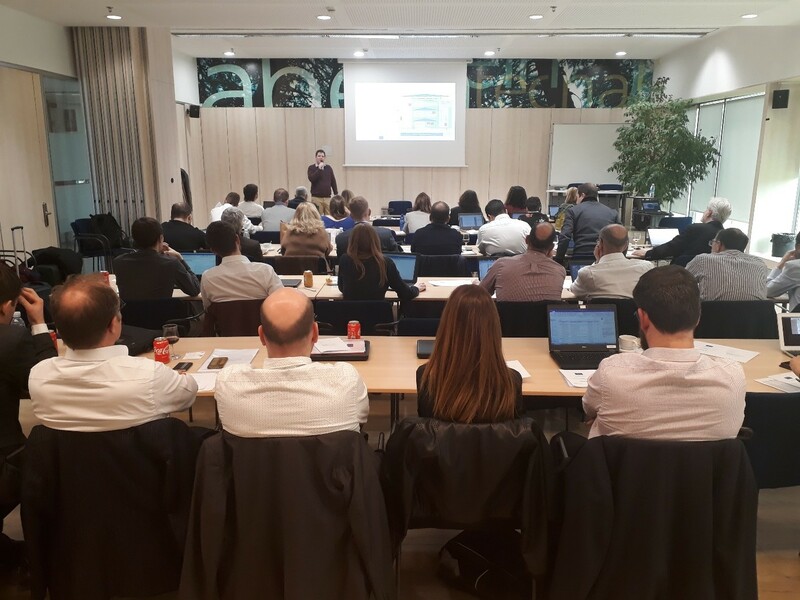 The consortium of 20 partners has met for the first time on 6th and 7th March in the premises of the project coordinator Tecnalia in Bilbao, Spain. Gathering the manufacturing capacity of 12 pilot lines from nanoparticles to final product. Granting direct access to the whole ecosystem through a Single Entry Point, for easier access especially for SMEs. Oriented towards enhanced polymer-matrix composites and aluminium, the pilot lines cover the whole manufacturing chain from nanoscale structures in unprocessed form, to intermediate products with nanoscale features and finally nano-enabled products. So, as to provide full support to interested companies, the new “Open Innovation Test Bed” will also offer complementary technical (modelling, characterization, toxicology, life cycle assessment) and non-technical services (business innovation coaching, business planning, access to private capital). These modular services will be provided to companies, particularly to SMEs, to gain access to unique facilities and knowledge without high capital investment. Such support is particularly needed at the crossroads between three KETs (nanotechnologies, advanced materials and advanced manufacturing and processes) and in an era of multifunctional products when wide scope of know-how is needed for pre-production or industrial low-medium volume production. The project’s official kick-off meeting has set the plan for first actions to build this innovative ecosystem approach. Updated information about the project will be given at each stage through OASIS website.